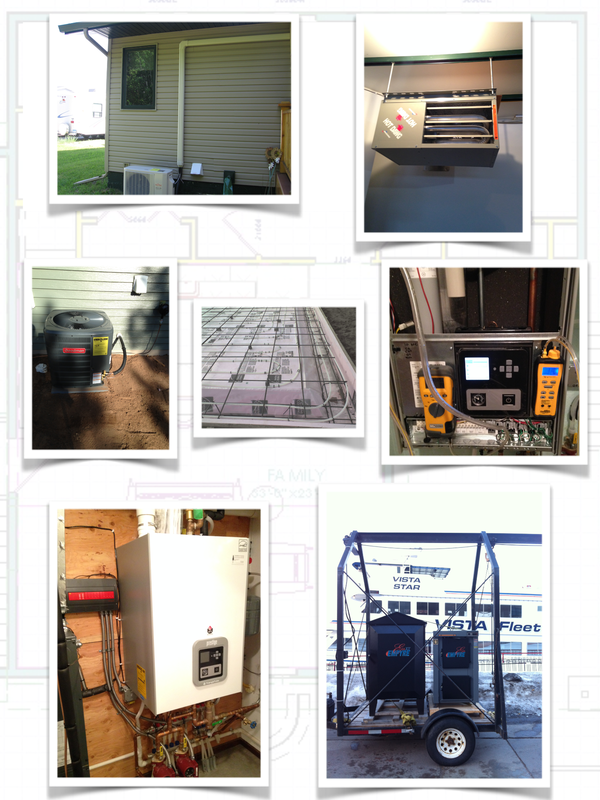 ← Welcome to Timbers Edge Heating! This entry was posted in Home page and tagged air handlers, central air conditioning, electric heat, garage heaters, gas boilers, gas furnaces, heat pumps, heating, mini splits, plumbing, tankless water heaters, ventilation systems, wood boilers. Bookmark the permalink.